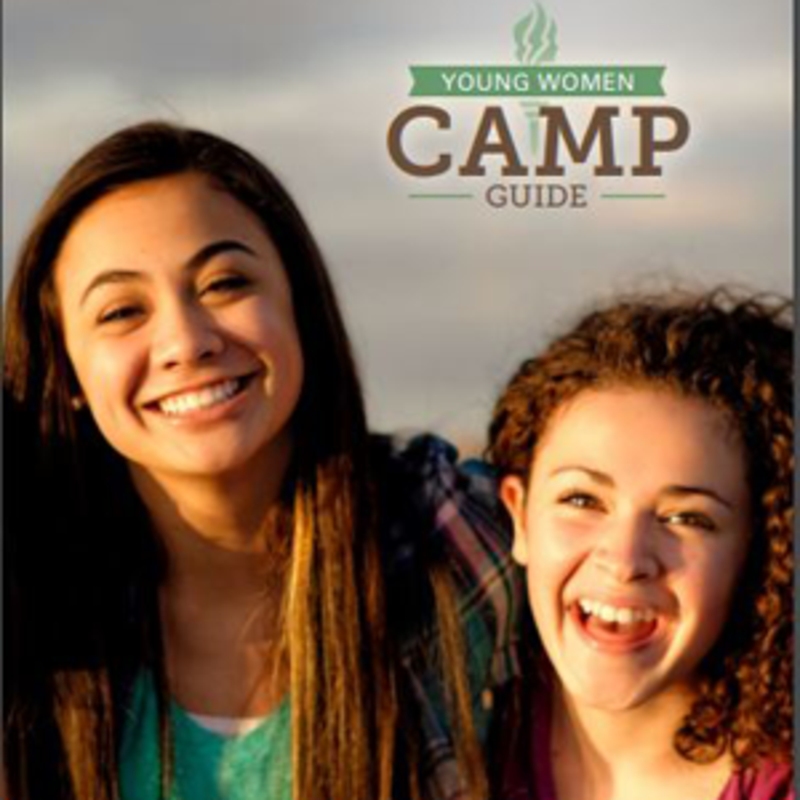 Changes to the Church’s Young Women camp program, included in a new camp guide to be released this spring, include eliminating certification and emphasizing youth leaders. 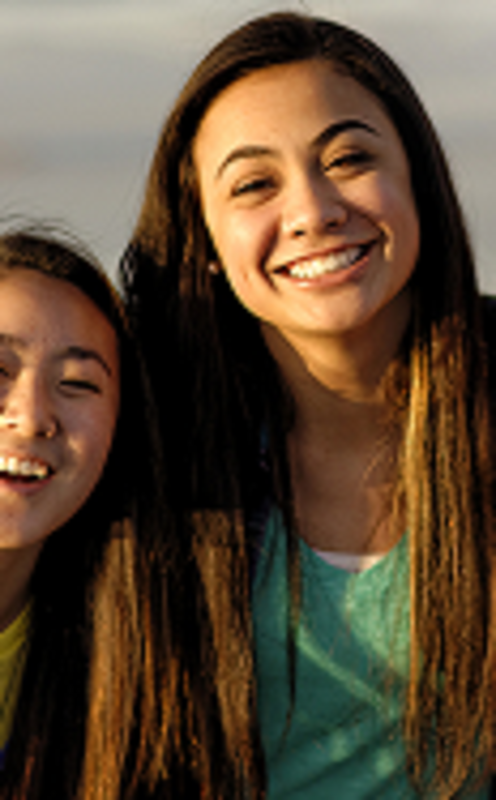 Meant to be “globally applicable” for young women living in all different areas of the world, the new Young Women Camp Guide will soon be available as a resource for Young Women presidencies, camp specialists, and youth camp leaders. Young Women general board members from around the world provided input for the new guide. 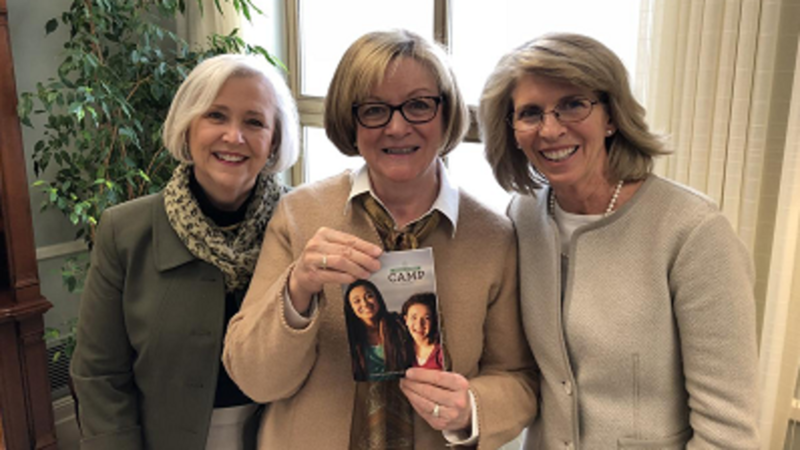 It replaces the former camp manual, which has been “a valued and treasured resource” for many years but is not as applicable to today’s worldwide Church, said members of the Young Women General Presidency. “It is based on the leadership principles from Handbook 2, which are prepare spiritually, participate in councils, minister to others, and teach the gospel,” said Sister Carol F. McConkie, First Counselor in the Young Women General Presidency. The objective of the new guide, the leaders said, is to help local leaders seek and receive inspiration for what is most needed in their area: “You will see on the first page under the introduction that one of the purposes of camp is that young women need a place they can ‘gather together, separate from worldly influences, feel the Spirit of the Lord, grow in unity and love, and strengthen their faith and testimonies of Heavenly Father and Jesus Christ,’” said Sister Oscarson. “The whole idea of camp is to provide a fun experience that is different from their everyday lives, ideally out in nature,” Sister Oscarson said. “That is a traditional camp experience, but not all parts of the world have places like that available.” For some, it may be in the mountains or on a beach, for others it may be held in the cultural hall of their Church building, while others may hold camp in the backyard of a Church member or leader. Wherever the locale of camp, the new resource will be applicable to all circumstances. The small booklet—that is approximately 40 pages and is only 5-by-7 inches in size—includes scriptures, outlines the principles of camp leadership, offers help in planning camp, encourages evaluation, and lists suggestions for camp activities that are linked to online resources. Some of the biggest changes, the leaders said, are that the new guide does not include certification and will not be given to every young woman. Only leaders and youth leaders will have a copy of the guide. Rather than a checklist of topics to cover, the new guide offers suggestions of activities—including many of the activities from the former guide—that focus on spiritual, social, physical, and intellectual activities. Youth leaders should be involved in all aspects of camp, working with their adult leaders to decide what is important for their group. Stepping back from all of the planning and letting the youth play a bigger role will take “a lot of faith and humility on our leaders’ parts,” Sister Oscarson said. She also encouraged young women to make camp a priority amid their busy schedules. More information will be available on the Young Women website youngwomen.lds.org as well as in the Gospel Library app in the upcoming weeks.